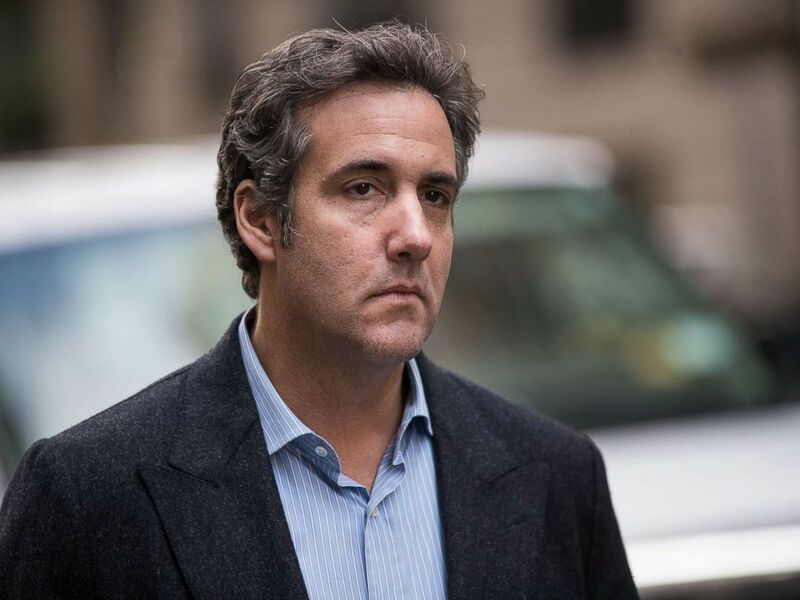 President Donald Trump’s former personal attorney Michael Cohen and the publicity-savvy lawyer Michael Avenatti, who represents adult-film actress Stormy Daniels, are battling over whether Avenatti had the right to publish Cohen’s alleged confidential banking information last week. Cohen asked a New York federal judge to shut Avenatti out of his court case because of the publication. On Tuesday, Avenatti shot back that he had a First Amendment right to publish information “of the utmost public concern,” according to court filings. Cohen’s attorneys further contended that Avenatti “has made numerous incorrect statements to the public in an apparent attempt to prejudice and discredit Mr. Cohen” in the case. 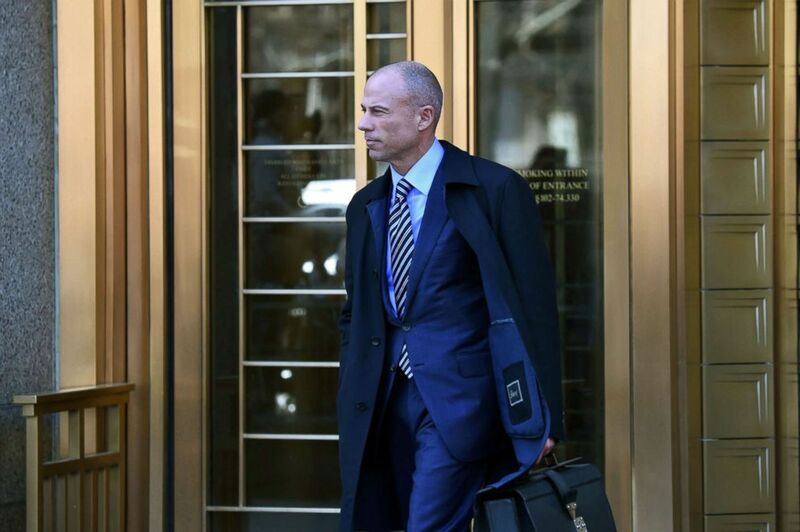 Attorney for Stormy Daniels, Michael Avenatti walks outside the U.S. Courthouse in New York, April 26, 2018. Cohen’s lawyers asked that if Avenatti wishes to enter the case, he must first explain to the court how he came to possess and release the records. Cohen’s letter to the judge asserted that Avenatti’s document contains a “number of blatantly incorrect statements,” citing an example of a payment to an account in Toronto detailed in Avenatti’s documents that actually refers to a Michael Cohen who is a Canadian citizen; and another payment from a Kenyan bank that has also apparently identified the wrong Michael Cohen. “Mr. Avenatti’s conduct in somehow obtaining random bank records and publishing them without proper concern for their accuracy is extremely troubling for the parties, in this case, the court, and the public,” according to Cohen’s filing. Also, laws protecting bank privacy apply to the financial institutions and government entities that hold that information, and not to third parties like him, Avenatti argued. Avenatti did not reveal how he obtained the confidential records, but said he was in his rights to publish them. Finally, Avenatti said that almost all the information he made public was accurate. “In fact, in less than 48 hours after it was published, more than 99 percent of the payments to Mr. Cohen listed in the report were proven accurate either by other reporting or by the entities themselves that made the payments,” Avenatti wrote. Avenatti is a member of the California bar and has asked to intervene in the Cohen matter because some of the materials seized from Cohen in April relate to Cohen’s hush payment to Daniels after the actress claimed she had a sexual encounter with Trump in 2006.